Can a small crack on the surface of the windshield cause the glass to shatter? 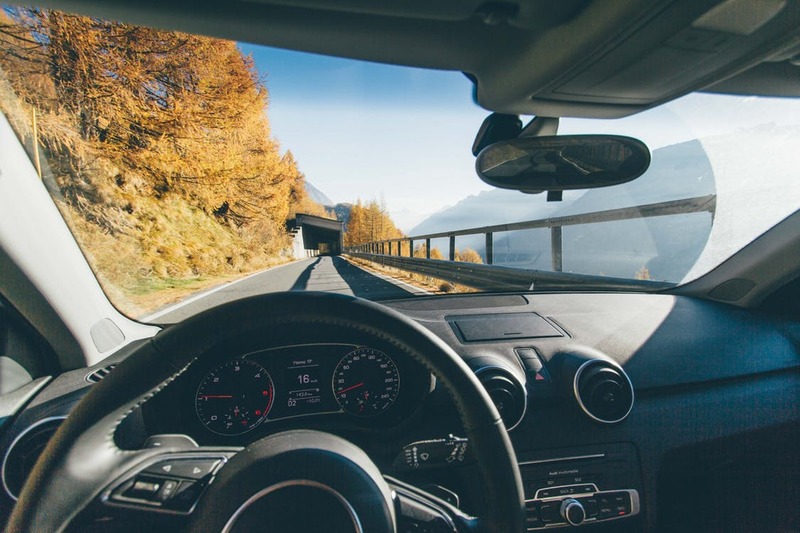 The answer is yes; a seemingly insignificant and cosmetic fissure on the windscreen can have detrimental effects on the integrity and structure of the windshield. 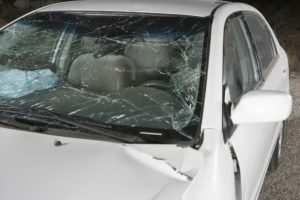 As the windshield material is manufactured using a complex laminated process that compresses layers of glass and plastic polymer to form a sturdy windscreen, a tiny split or break needs to be addressed immediately. Let’s take an in-depth look at the factors that worsen windshield cracks and pose a threat to the structural integrity of the windscreen and frame. As the windshield is made up of two layers of glass compressed with protective vinyl, there are chances that surface cracks will lead to the damage of the inner middle layer. With cracks and splinters ruining the smooth look and finish of the glass, rainfall, snow, winds, and windshield wiper water can cause the cracks to worsen over time and spread all over. 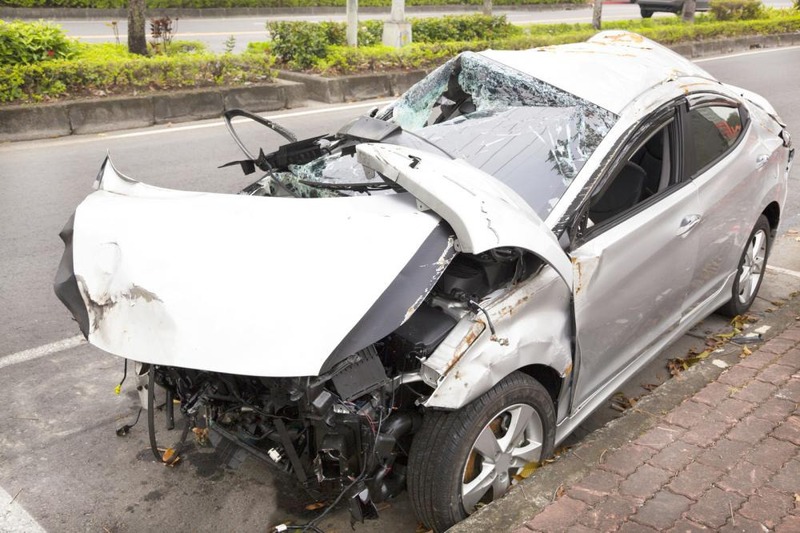 Driving over speed bumps, speeding, quickly hitting the brakes, and slamming the car door shut rattles the vehicle and causes additional stress to the cracked windshield. If the cracks are not repaired immediately, the windshield damage worsens with every jostle of the car! Direct heat from UV sun rays can cause the crack to splinter and spread. The high temperatures heat up the materials surrounding the windshield glass and can ruin your chances of getting it repaired. To avoid replacing the cracked auto windshield, park your vehicle under a shade and contact a professional auto glass repair services ASAP! Driving your car around town with a cracked windshield is an open invitation for dirt and debris to settle in the crevices and glass splinters. If the dirt is embedded too deep into the windshield, it’ll be difficult to clean and repair it with a glass resin material. Windshields exposed to extreme hot and cold temperatures at the same time are more vulnerable to damage. 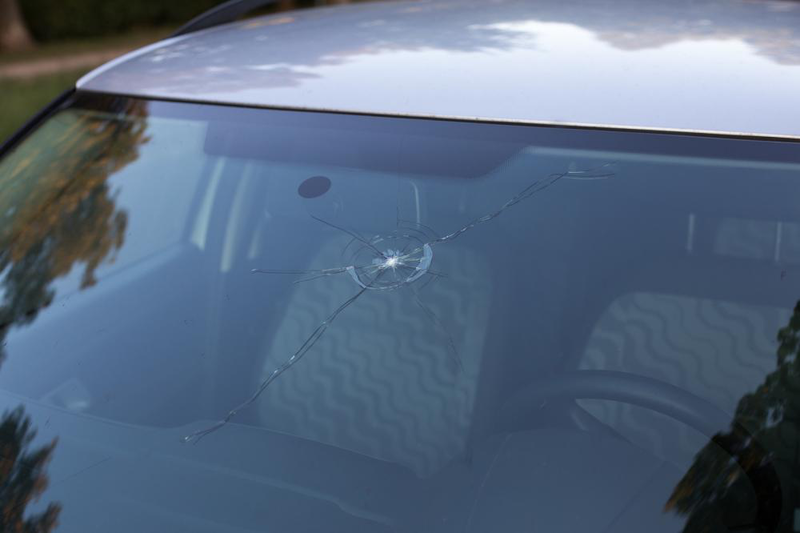 The extremely high temperature of the sun combined with the cold AC air from inside the car can take a toll on a broken windshield and cause the cracks to get much bigger. Even if the windshield crack appears small and benign, make sure to get it inspected and repaired immediately before it spreads and causes significant damage. Don’t wait for the splinter and chink in the windshield to expand and subsequently require a replacement when it could have been easily repaired. 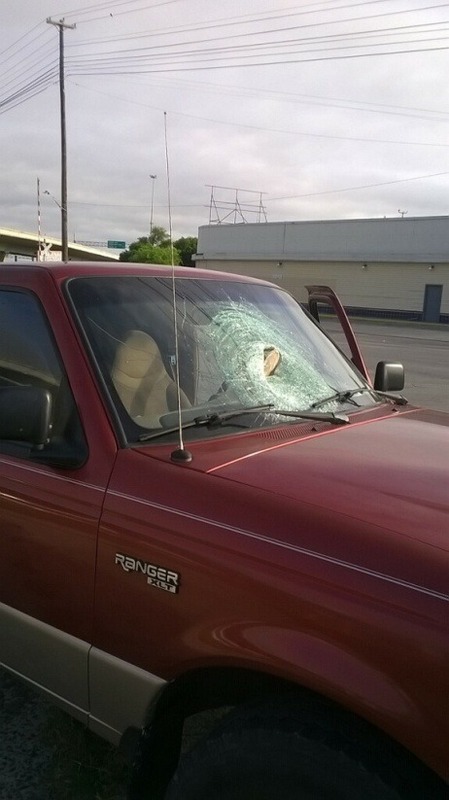 We offer professional auto glass repair and windshield replacement service in San Antonio. Our state-of-the-art auto glass shop has the latest power tools and machinery to inspect windshield damages and provide fast and affordable solutions. Our team of trained and skilled technicians is experienced with all types of windshield cracks and provides quality OEM windshield replacement in San Antonio. For reliable and trustworthy auto glass services, get in touch with us at (210)793-7115 or drop an email at info@autoglassinsanantonio.com.